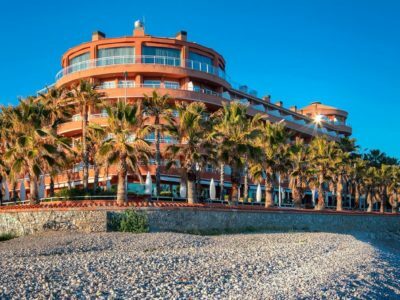 Sitges Carnival, one of the world’s largest carnival events, attracting each year over 250,000 people, will take place from February 26 – March 6th 2019. 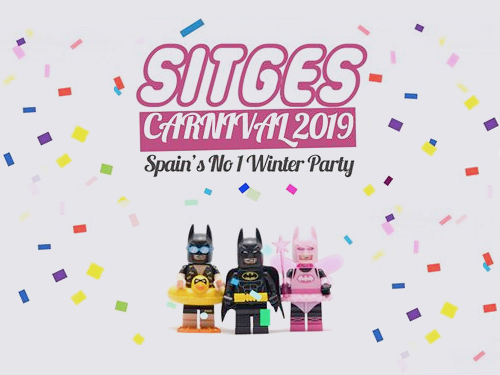 Over 7 days with amazing parades, shows and parties, Sitges Carnival remains one of the most happening Winter festival you don’t want to miss! Jueves Lardero marks the beginning of carnival with a festival of local dishes. Like each year, the busiest and craziest days in town will be Sunday and Tuesday. 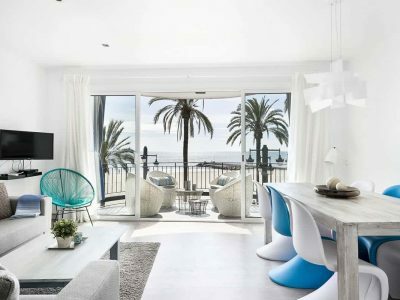 This attractive hotel is housed in a typical, Mediterranean-style building, on Aiguadolç Marina, on the edge of Sitges. Sunway Playa Golf Hotel. Golf, seaside and relaxation in a formidable climate at anytime of the year.